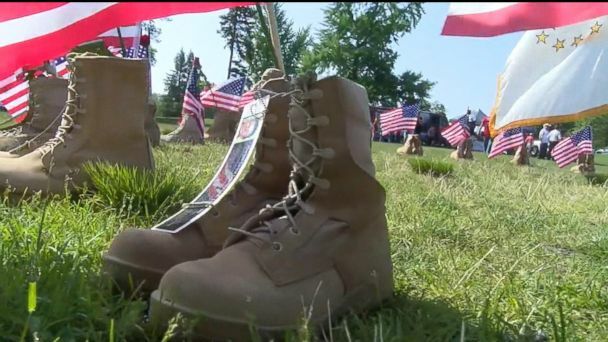 Follow the latest Memorial Day news, videos, and analysis from ABC News. A Seattle veteran has spent weeks and hours cleaning the headstones at a cemetery. 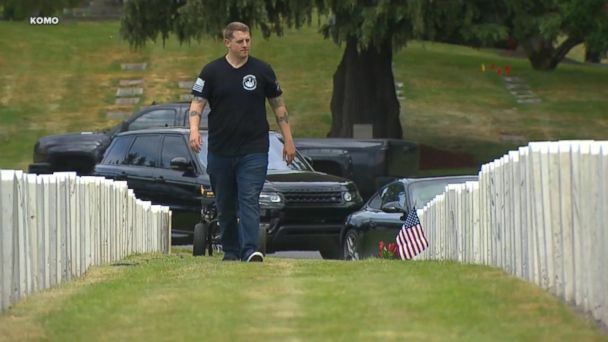 A veteran in Seattle honors those who've died while serving in the military by cleaning the headstones at a cemetery. 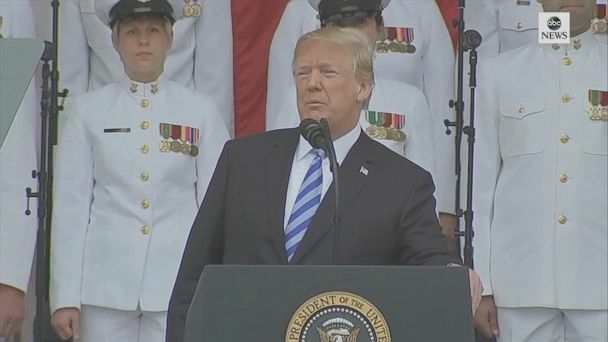 President Donald Trump paid a Memorial Day tribute at Arlington National Cemetery to those who have fallen in battle or while protecting a nation forever thankful for their selfless service. 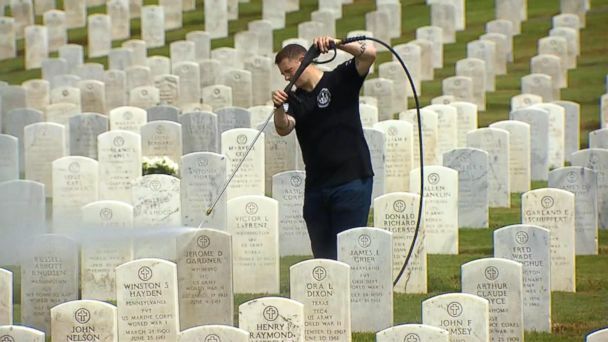 A Seattle, Washington, man along with other members of the American Legion Post 206, have cleaned thousands of headstones so far. 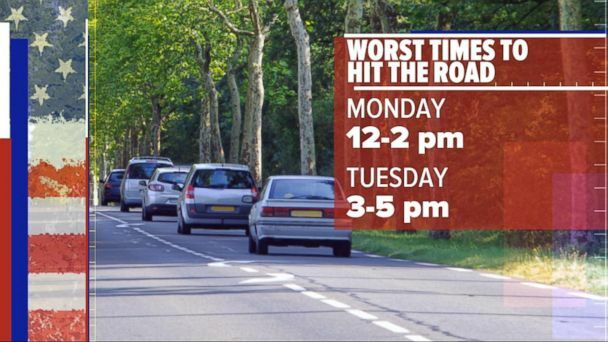 The worst time to drive on Memorial Day is from noon to 2 p.m., according to the navigation site Waze. 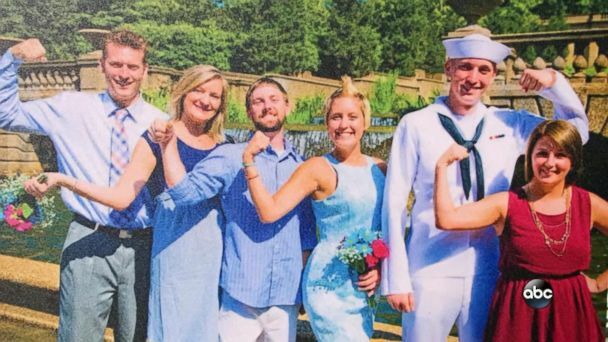 Fallen military service members who lost their lives in non-combat incidents are remembered by their families on "This Week." 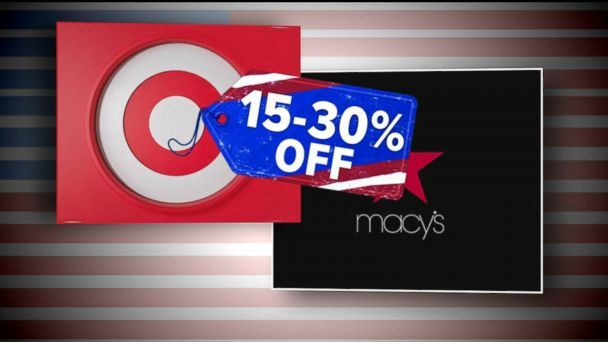 ABC consumer correspondent Becky Worley breaks down some of the best Memorial Day weekend deals. More than 36 million travelers are expected to hit the road for Memorial Day with some of the highest gas prices in recent holiday history. Airlines are expecting a nearly 4 percent increase in the number of overall flyers this summer. 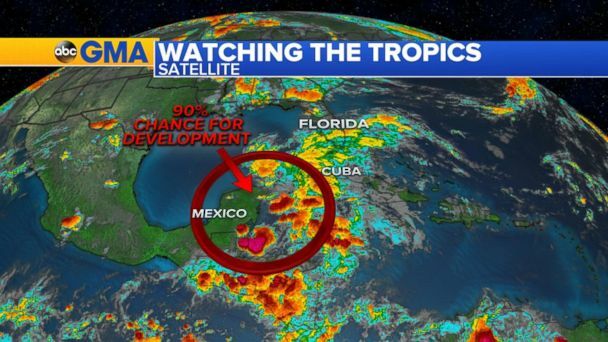 ABC News chief meteorologist Ginger Zee tracks the latest storm system expected to bring heavy rain this holiday weekend. Memorial Day Weekend is almost here - and nothing says summer like a block party with friends and family. Phone apps and tips like cleaning out your car can help drivers get the most out of every drop of gas. 91-year-old Elmer Hayes plays the 24-note soundtrack in remembrance of those who have died while serving the country. Elmer Hayes, a 91-year-old trumpet player, has been playing taps at Memorial Day services for decades. The ponies may have been startled by fireworks, officials said. The good Samaritan noticed the 19-year-old was on standby at the airport. The president relayed stories of those who sacrificed for the U.S.
Serena Williams, Hilary Swank and Justin Timberlake are having a lot of fun. Vietnam Veteran Lt. Billy Ryan was memorialized with full honors at Arlington National Cemetery after a nearly 50 year journey. This Memorial Day weekend will be the busiest in terms of travel in 12 years, according to AAA. ABC News' Eva Pilgrim gives advice on how to travel safely on Memorial Day weekend. 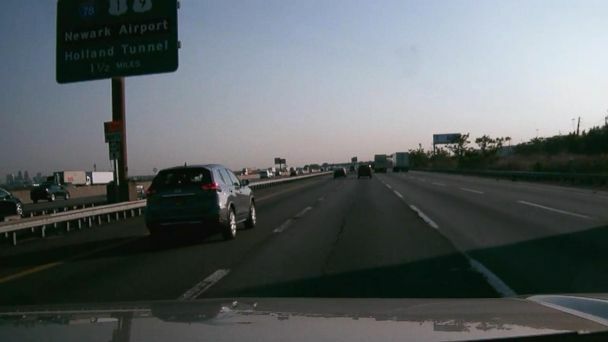 ABC News' Eva Pilgrim reports on the best and worst times to hit the road across the country for the long holiday weekend, which AAA predicts will see 2.4 percent increases from last year. 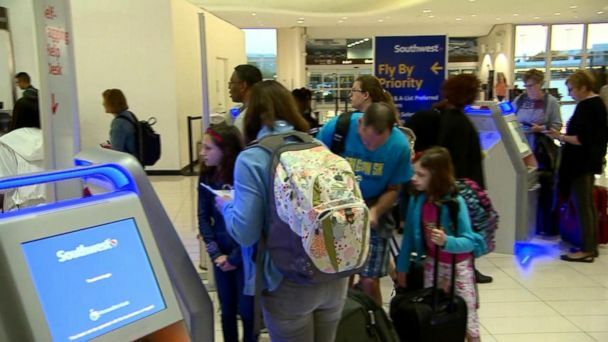 For the fourth year in a row, more Americans will fly over other forms of transportation, with nearly 3 million flights predicted for the holiday weekend. Gasbuddy.com's senior consumer analyst Vera Gibbons gives us the scoop on this year's hot holiday sales. A by-the-numbers look at U.S. war casualties. Two soldiers make music while on deployment in Afghanistan. Memorial Day has become the unofficial start of summer. The entire weekend is also a big one for sales. It may be hard to avoid, but steer away from Friday. A look back at presidents on Memorial Day through the years.